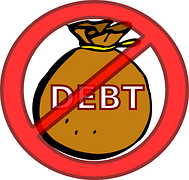 If you are drowning in debt and unable to pay your bills on time, you need to get serious about reducing your debt – whether you decide to initiate debt negotiation to achieve debt settlement or seek another resolution – you need to do it the correct way. Here are some common mistakes consumers make when trying to resolve their debts. Ignoring Your Debt: People know they have a debt problem, but would rather take the “ostrich” approach by burying their head in the sand and hoping it will all magically disappear. It will not, and it could land you in court. Trusting Unsolicited Email Promises: We all get emails from companies promising an easy way out of debt, whether or not we are actually in debt. These may be scams because, frankly, there is no easy way out of debt. Ignore all unsolicited emails and their promises. Consolidating Debt onto a Home Mortgage: While consolidating unsecured debt through home refinance or a second mortgage is an option, in many cases it is not a good idea. Until you identify and resolve the issues that got you into debt in the first place, all refinancing will do is keep you afloat a little longer. 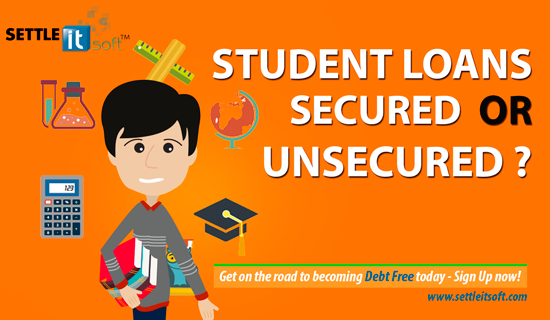 When you resolve your debt issues, you will likely be able to get out of debt without trading unsecured loans for secured loans. Reducing Costs Without a Plan: When some consumers realize that their debt has spun out of control, they panic and begin to try to solve the problem as fast as possible without a detailed plan. 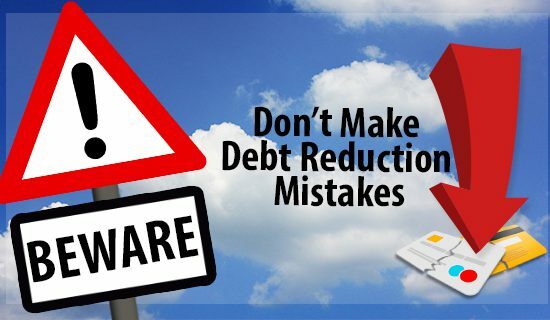 This well-intentioned move can turn out to be a big mistake, because, when you haphazardly try to cut costs and reduce debt, you set yourself up for failure. It is important figure out a budget and a realistic plan for how you are going to reduce your debt in a way that makes sense. Pleasing Everyone: When you can’t pay all your bills, some people will pay some bills one month and other bills the next month. There are some bills that are more important than others, and these definitely need to be paid. Trying to please all your creditors by switching bills around for payment displeases all of your creditors and has a terrible effect on your credit rating. List your bills in order of importance; always paying the most important bills on time. Skipping Annual Checkups: Foregoing regularly scheduled maintenance on your car or skipping checkups with your doctor may seem like a way to save money to pay down your debt. While this may save you a little money now, it will most likely result in much bigger bills down the road. Handle problems while they are still small instead of letting them build to a large, expensive emergency. Opening New Accounts for Better Rates: Moving your money from a high interest credit card account to lower interest cards sounds like a good idea, and it usually is. 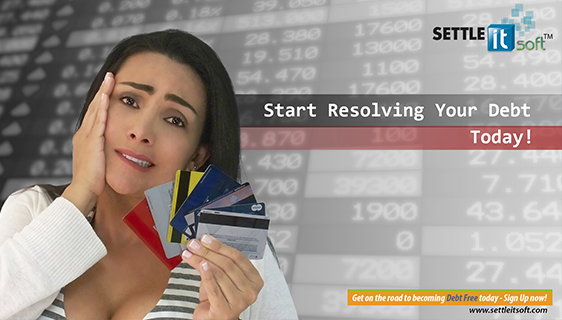 The problem is that it does not address the issues that got you into debt, and chances are you will probably max out the new credit card like the last one and thereby become even deeper in debt. 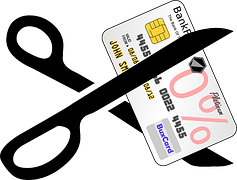 Closing Credit Card Accounts: Destroying your credit cards and closing the accounts sounds like a good idea to reduce debt, if you have absolutely no self control when it comes to spending. But for most, it’s a mistake. First, you will need cash to build an emergency fund to replace having a credit card for emergencies. The result is it will take longer to pay off your debt. Closing accounts can hurt your credit score by shortening your credit history and making your debt ratio appear higher. It can also make it more difficult to negotiate with credit card companies, since they are more willing to deal with an active account than a closed one. Try hiding your cards in a difficult place to get to, instead of closing the accounts, if at all possible. Not Knowing Your Rights: When you are in debt, you have rights and you should know them well. 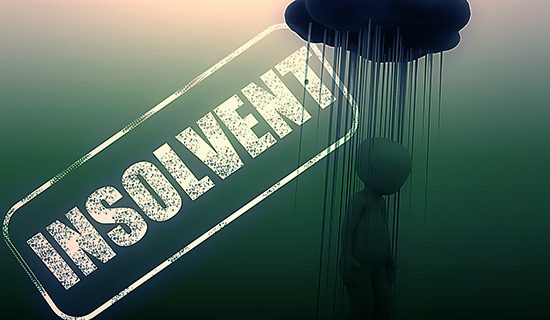 Debt collectors use every trick in the book, and they are not always legal. Not knowing your rights can cost you a lot of money and stress. You can find out about your credit and debt rights by visiting the Federal Trade Commission website. Not Knowing Forgiven Debt is Taxable: That’s right. When debt exceeding $600 is written off due to debt settlement, the debt will be reported to the IRS and taxes may need to be paid as if it were income. [Check with your accountant or other tax professional about the $600 minimum as tax laws change as well as all the aspects of debt reduction which may impact you.] If you had a large amount of debt forgiven, you may find that your payment problems simply switched from the credit card companies to Uncle Sam. Remember – getting out of debt is a process. Take time to make a good plan and start abiding by it right away. 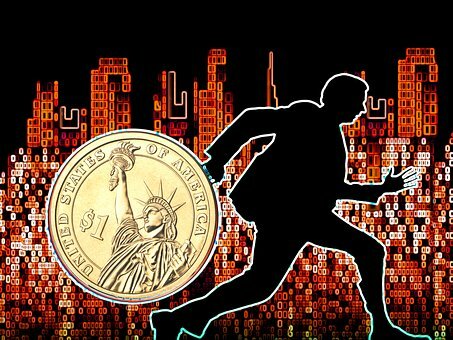 There are free financial tools on the Internet which are available to assist this very important undertaking. Settleitsoft.com is a great example of a free website that will show you how to build a budget, stop those harassing collection calls, and help you dramatically reduce your debt. Please Note: This information is for educational purposes only. As previously recommended, for specific advice contact a qualified professional.